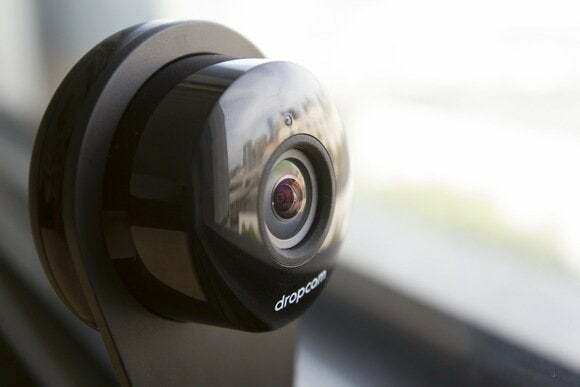 Nest is making good on its acquisition of Dropcam, giving the camera new features in conjunction with Nest's thermostat and smoke detector. With a Nest Protect, users can now have Dropcam record a video clip when the smoke or carbon monoxide alarm goes off. Nest's Learning Thermostat can also automatically turn on Dropcam's motion alerts after users leave the house. Nest, which was acquired by Google in February, already ties together its thermostat and smoke detector in similar ways: When the Nest Protect sniffs out carbon monoxide, it can tell the Learning Thermostat to shut down the home furnace. The Nest Protect can also act as an additional sensor for the thermostat's “Auto-Away” feature, letting it know when there's no one home. The Nest thermostat knows when you're away. It's a different strategy than that of most other home automation systems, which offer a vast range of connected devices that users can control through elaborate profiles. 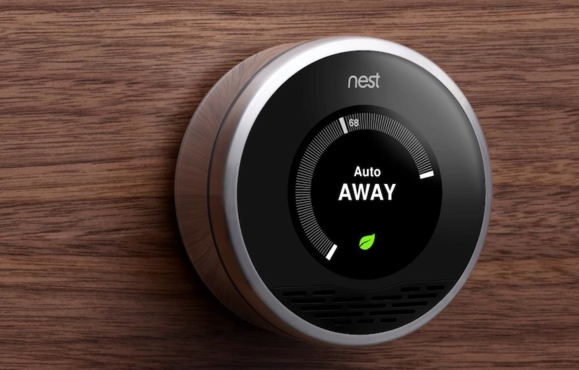 Google and Nest are starting smaller, and trying to make their limited number of devices work together in specific ways. Still, Next isn't completely isolating itself from other home automation efforts. 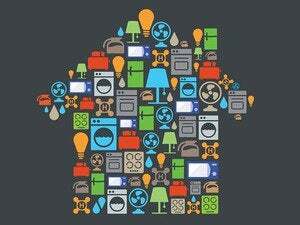 The company has a “Works with Nest” program that lets other devices—including light bulbs, garage door openers and washing machines—communicate with the thermostat and smoke detector. Incidentally, that program is expanding this week with the addition of Control4, Crestron, Remote Technologies Incorporated, and URC. While these high-end systems aren't really aimed at mainstream users, they'll allow Nest to be part of professional automation packages for homes and businesses.